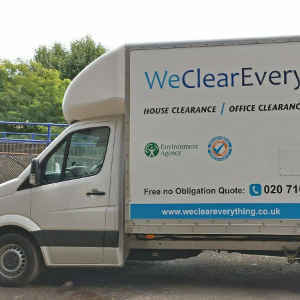 House clearance in London provided by We Clear Everything team. If you a need House Clearance in London then you have come to the right place and no matter what your requirements we can help you with every kind your rubbish but many from customer who visit this website they looking for not only right rubbish removal service but they interesting to read some news from areas where they are living and we decide to share some useful information and news with customers and just we start our Blog. Our Blog we would like start from general but important for customers information that all work done is invoiced, receipted and insured. We Clear Everything care about natural environment and we recycle over 85% of all waste generated from our clearances. This is very good result if compare with others clearence teams in London. All our waste is disposed of at London HWRC (Household Waste Recycling Centre) site or other licensed CA sites in London and around. 1. Preparing cartons for larger items. Plastic bags will allow for safe transport of clothing, underwear, shirts and everything from wardrobe. 3. Wheeled bags for very heavy items. Disconnecting the water and drain, unscrew the filter and empty the washing machine from the water, and then dry it. Secure washmachine by immobilizing drum. 6. Plates, glasses and cups. Plates, glasses and cups pack into tight cartons, translate them with plastic plates or wrap them individually in towels, napkins or wrapping in paper. All items we should pack so tightly as possible to prevent them from moving in a carton. According to the recently published data, British households threw 22 million tons of waste just in 2018. This number compared with the filling up dump sites, is alarming. Even though China was willing to import any amount of rubbish to recycle, they have recently decided not to accept low quality material anymore. For this and for many more reasons, recycling has never been as important as it is now. Therefore, we will try to explain what recycling is; what its challenges are and last but not least we will mention house clearance companies as an example of good recycling practice. It is common knowledge that recycling is a process of obtaining new materials from waste or converting them into new objects. Basically, instead of being kept on the landfill, rubbish is transformed and reused. It is worth mentioning that reusable waste falls under one of the following categories: glass, paper, plastic, tires, textiles, or electronics. 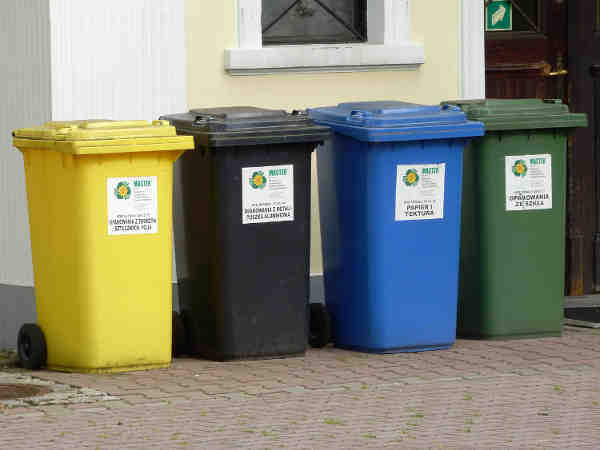 Because of that, recycling is strictly connected with the process known as waste sorting, which usually takes place in the households. 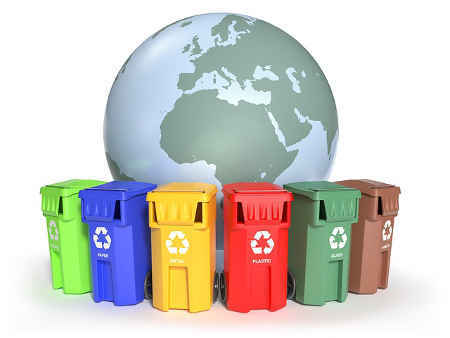 The main and ideal premise behind recycling is the production of new materials and products out of waste. This process starts at the place where rubbish is generated, by collecting and sorting it. The policy of rubbish sorting differs across the boroughs and depends on the companies providing waste collection service, but there is a common practice to provide the users with 4 different collection categories (plastic, glass, paper, and biodegradable waste). When it comes to textiles, they are usually collected by organizations such as Salvation Army, which later on send over collected clothes to be reused or recycled. Electrical items, on the other hand, are often collected by local authorities or at the retailers. One might ask: “What might possibly go wrong with recycling?”. It is pure logic, you’ve got trash, you transform it, and you’ve got another thing to use. End of the story. It looks really good on paper but putting it into practice verifies this seemingly seamless process very quickly. There are plenty of challenges ahead of recycling, starting with mentality, via waste classification and technology. Mentality can be the biggest problem to overcome when introducing recycling regulations. People generally are used to certain way of living and introducing new habits in everyday life can be a tall order. Everyone who lost weight knows how difficult it was to resign from the food they were used to and replacing it with healthy options. The problem with rubbish collection is similar – to deal with it we need to stop throwing everything into one bin, so replace one habit with another. It really takes time and effort first of all. What is more, people need to understand why they should be doing this, which is not that obvious they will accept. Therefore, the authorities are introducing some legal regulations to make people feel the direct impact of waste collection on their lives. The arguments of greater good of the whole planet, though true, often don’t speak to people’s sensitivity as they cannot link them directly to their lives. What to sort and what not to sort? Another big problem for residents and companies collecting waste is the classification of the collected rubbish and the way it should be processed before sorting. “Is this paper or plastic?” – this question has probably crossed the mind of everyone who was trying to dispose of juice container. Or: “where shall I throw in this can?” Companies dealing with waste collection try to specify what sort of garbage fits in to the specific container, but some cases are still arguable. What is more, people are often misled when it comes to the way they should prepare the rubbish before throwing them away. Not everyone knows that paper that is greasy or wet often doesn’t qualify as a reusable material. In addition it can contaminate the rest of the bin’s contents so that it is no longer eligible for reusing. Another important question is whether one should clean the packages before putting them into the bin or not. The answer to this question is again ambiguous: you can, but you don’t need to. It is recommended to rinse the packages for variety of reasons. It is more hygienic and makes it more pleasant to store the garbage at home, and makes work of people sorting garbage much more pleasant. In addition, the garbage prepared in this way is more likely to be recycled than the one that wasn’t cleaned beforehand. There are advantages of cleaning the packages before throwing them away but it is not obligatory and legally regulated which introduces a bit of confusion. Recycling doesn’t only mean sorting rubbish but also production of energy out of waste. The process is conducted at special plants where biodegradable materials or plastics are converted into electricity or fuels such as methane, methanol or ethanol. Electricity and fuels are obtained in the process of combustion the side effect of which and main concern related to the method is production of carbon dioxide. Bearing in mind the rates of carbon dioxide emission imposed by the European Union, it is easy to understand that producing energy out of waste isn’t again a flawless process solving out the problem of full landfills. Waste removal company, to be entitled to take care of removing waste from the customer’s property, should be approved by the Environment Agency and have the license. It is the first thing to check, while choosing a company to clean your house. It is also advisable to check their policy of dealing with waste. 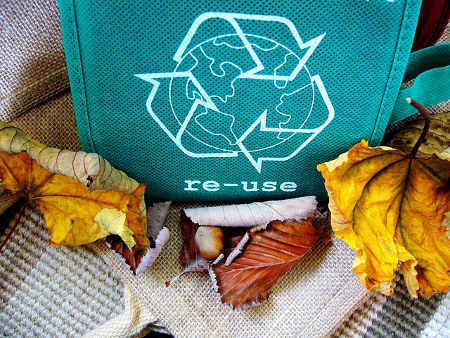 Majority of the companies try to minimize the number of items just thrown away, and might want to buy some belongings from you, in order to reuse them later. Items not qualifying for purchase are taken away and handed in to the organizations that deal with them. For this reason it is so beneficial for the environment that we use the service of such companies when getting rid of the household trash. They will take care of the rubbish in a professional way, making sure most of it gets second life. Many companies don’t need to visit your property before estimating the effort and cost of the clearance – the conversation on the phone will be enough, however, if the cleaning process is more demanding and more complicated it might involve someone from the company visiting you. The price differ basing on the amount of rubbish thrown away, the distance between the removal car and the front door, whether there is a lift or stairs, and many more. Moving is not easy but just follow our advice and your removals will stressless. Prepare boxes, sacks and containers – Before packing, make sure you have the right amount of boxes. It is also good to have a sign of what you need, but also transport. Mark glass and delicate items. All elements of deletion are packed in additional bubble foils, newspapers. Plan dates – determining the time of packaging, transport and unpacking will greatly simplify your organization. If you want to take a few days off – plan your holidays in advance. Give separate tasks between family members – a plan. Start emptying and cleaning from one room and do not start another until the first one is clean. Do not save on transport – if you want to move to the place without problems, do not put everything into your car. Ask for help from professionals. Moving companies with extensive experience will result in the transport being carried out as planned. Do not take any rubbish or unwanted items with you – do not use them anymore. Give old clothes for charity, throw away the broken equipment. The issue of organizing traffic. Only small engagement and everything goes well, without any problems and without unpleasant surprises. From ten or more years many people in many countries feel unsure about the future. Their unsure feeling is about climate changing on the Earth. Peoples are worried about Global Warming, Hurricanes, pollution and Earthquakes. Among them are groups who are really angry but think reasonable and make deep analyse of global situation and try to change present situation. That group of peoples hope that stilll not too late to stop or reduce bad climate effect. Every year we see that rising sea levels and Global Warming. Why? Because of human action, industry and human who need more and more energy, Oil Industry and first of all growing up CO2 emissions. Everyday everyone rising global CO2 emission. What can we do about this CO2 problem ? Specialists and the media tells us and teach us what to do in this situation. First of all we should make analyse what to do in our home to reduce CO2 emission. Reducing using plastic in our life. Segregating garbage in our home. To rubbish clearance from our home we should order only company who more than 90% garbage send to recycling. In everydays life we should pay big attention about using water. Food and another products we should buy only as much as we really need. No matter what happens we should do our best for climate and for next generations.Let’s all think about future and our childern before you throw garbage or using water without limit, we only hurt our future when we do that.Now is a time to work with each other for climatet. 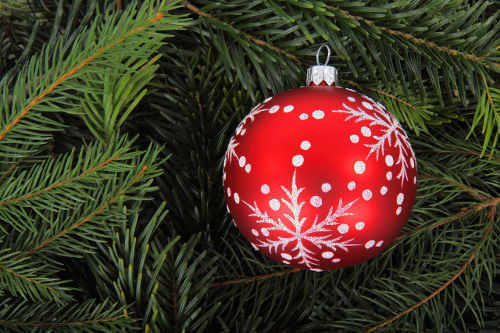 Time going so fast and agin we have Christmas season. As every year our team We Clear Everything would like recommend for you few good and famous Christmas Markets in London. Winter Wonderland, Hyde Park, open every day from Friday 23 November 2018 until Sunday 6 January 2019. Free to enter. Southbank Centre, Belvedere Road, London SE1 8XX. Open from Friday 9 November until Thursday 27 December 2018. Free entry. Leicester Square, London WC2H 7NA. Open from Friday 9 November 2018 until Sunday 6 January 2019. Closed on Christmas Day and Boxing Day. Free entry. Old Royal Naval College, King William Walk, London SE10 9NN. Free entry. London Bridge City, 2A More London Riverside, London SE1 2DB. Open from Thursday 29 November 2018 until Wednesday 2 January 2019. Free entry. Clapham Common, Windmill Dr, London SW4 9DE. Open from Thursday 15 November until Sunday 23 December. Free entry for under 16s at all times. Adults go free on Tuesdays. £2 on Wednesday, Thursday and Sunday, £2 after 12pm and £5 after 6pm on Friday and Saturday. Kingston-upon-Thames town centre, Greater London. Free entry. Open from Thursday 15 November until Monday 31 December. From 2 december until 14 December International conference COP24 is held in the Polish city of Katowice. This most recent Summit is key with regards to planning the instruments that empower atmosphere objectives to be handled and accomplished adequately and effectively. Three years on from the signing of the Paris Agreement, the parties to the UN Framework Convention on Climate Change will meet in Katowice, Poland. On this meeting they carry out the first global stocktaking of how the national commitments made thus far match up to the globally agreed goals limiting global warming to signficantly less than two degrees. Regions, cities and towns the world over have a large role to play in closing the gap between national level pledges and necessary action. Every persons and family on the world can help to reduce CO2. First step for us is reduction plastics in our ordinary life and recycling. Recycling, while previously was just a process, now has become a whole industry which takes in the waste and belches out millions. But the problem arises when meeting the needs of industrial recycling because the waste products being produced have no one category or type. Waste includes each and everything including plastics, paper, metals, cardboard, organic materials and even all the stuff from the kitchen sink and your home cleaning or old children toys! Whether you are an individual or a company, recycling of the waste needs special recycling equipment. This is the reason that the market for recycling equipment is increasing day by day and modernized equipment are being manufactured. Recycling equipment can be found in many stores around you and some even keep all the types of equipment in one place for the customer’s convenience. The initiative of getting green energy to waste has helped the recycling equipment industry to flourish and spread worldwide. 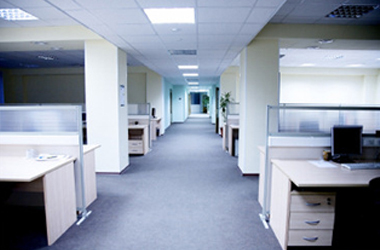 Professional office clearers can usually clean your office quickly allowing you to settle into your new offices fast. 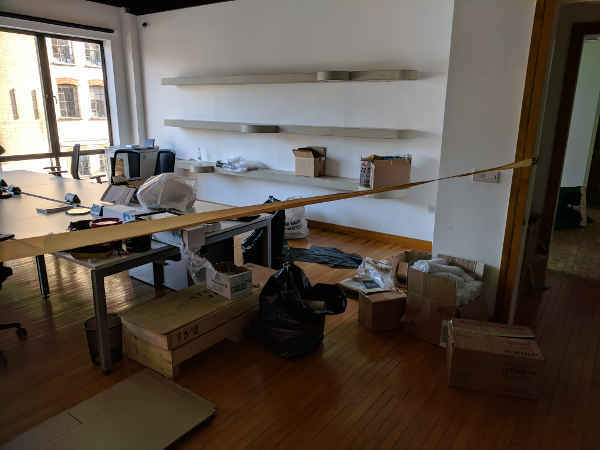 If you require rubbish removal from your offices it can usually be done without interrupting your normal business activities and the minimum inconvenience to your staff. The use of professional office clearing firms has been steadily increasing as more and more businesses have been discovering the many advantages there are to using these services. If you are pressed for time and need your offices to be cleared quickly and effectively a clearance firm might just be the ideal solution for you. The service is reliable yet affordable and is much easier than trying to clear your own office. When choosing your next office clearing firm it is advisable to look for a firm that comes with many positive recommendations and reviews from previous clients. Some businesses work with highly sensitive and confidential data, it is especially important for these firms to use an office clearing firm that has a good reputation and can be trusted. Using a firm that doesn’t follow ethical principles when disposing of sensitive data can have grave consequences for your firm and its reputation. You will thank yourself for doing the necessary research before using a office clearing firm. A few advice before you will order house clearance service in London. On a daily basis, wastes are generated from most of the activities taking place at home or in the office. These wastes from the kitchen and other parts of the house need to be cleared once in a while so as to keep the house in perfect shape and maintain a high level of personal hygiene. Nobody likes the waste to pill up at home and release bad odor into the environment which will endanger the lives of the entire community. 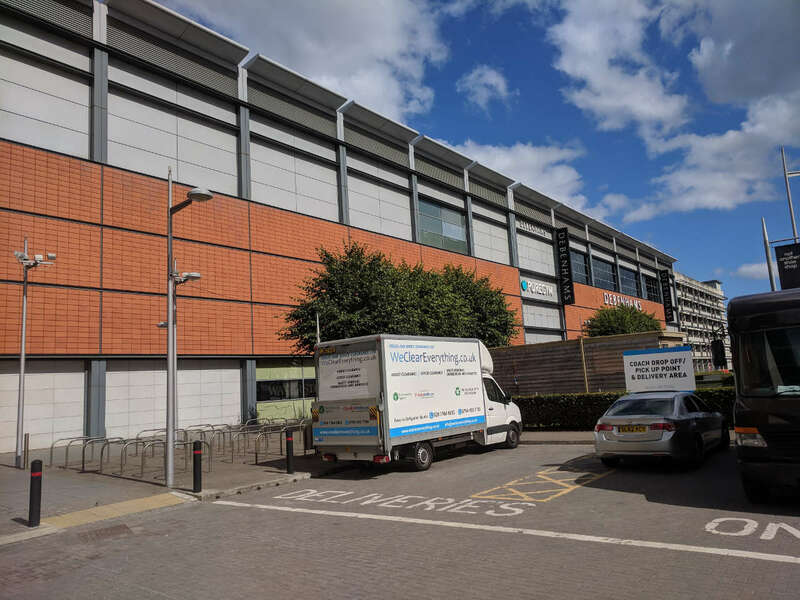 Coming across the right service provider for furniture disposal, house and office clearance most especially in major world cities like London can be a thing of a challenge for people who have little or no idea on how to go about the entire process. Most often than not, the individual trying to obtain information about the best house clearance London, furniture disposal and office clearance can be overwhelmed or confused by the several numbers of results popping up after the search. After identifying these setbacks, we have decided to put together this article to serve as your guide to choosing the best house clearance service in London. The best house clearance and furniture disposal London must come highly recommended. Only engage the services of companies whose integrity you are sure of. You can carry out a mini research concerning the customer reviews about the particular company or ask friends to recommend the services of a house clearance agency they have used recently. Before engaging the services of a house clearance service provider, take the pains of varying if the company is licensed with the local authorities or not. It is important to know if the company is licensed to work in your locality. Engaging the services of unlicensed house clearance companies can be very dangerous. Place a call to the local licensing board to inquire about the company you are about to employ. During House clearance, the experience of the company should not be taken for granted. Carry out an intensive research into the company to know if they have all the necessary equipment to take care of the problem at hand. The more experienced the house clearance agency is, the better the service you are likely to receive. Make sure the company has the facilities to recycle 90% of the waste to be collected. The category of the waste to be handled determines the best house clearance services to be engaged. If you are looking for the best house clearance company in London, we suggest you put a call across to us, we will be glad to assist you in clearing that waste off your home and office. 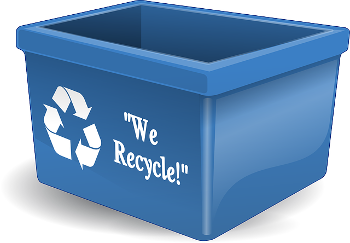 Our team of experts has been in the business long enough to understand the best way to handle and recycle your wastes. Call us today to get your house, office cleaned or that worn out furniture taken care of appropriately. Every summer season most house holders and offices or businesses preparing to remove rubbish and unwanted items from their premises. 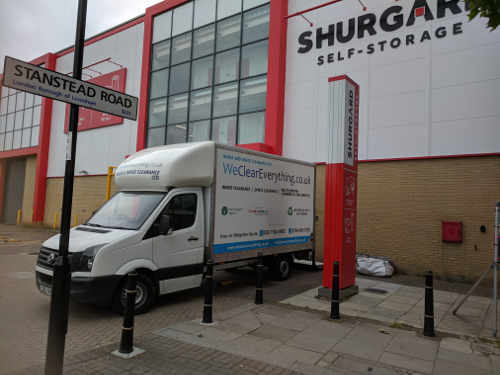 Whether you are looking to clear your house or office, We Clear Everything will provide labour with a van to assist you to remove all your unwanted items. We will provide all the necessary equipment to uplift items such as washing machine, cooker, dishwasher, microwave and other electrical appliances. We will remove furniture including wardrobes, sofa, dining tables and chairs, chest of drawers, couches and more other items are located in your house or offices. So if you are looking for junk clearance in London call our customer services on 020 7164 6963. 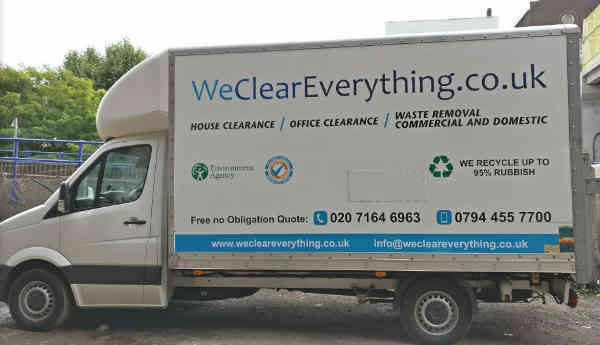 Visit www.wecleareverything.co.uk for more details of our fully licensed and insured professional house and office clearance service throughout London. House, office and garden. These are the places in which we collect many things over time. A house must be equipped with furniture because regular life would be impossible. The office is full of furniture that is essential in working. Desks, chairs and wardrobes make working easier. The space in the garden is filled up with distinct elements which are decorations and help it become look prettier. We live and work there, so it’s normal that will growing up a stock of unwanted items and from time to time our house must face the issue of clearance service. Over time, some elements of the house or office become dispensable. What should we do in such cases and how to throw them out not breaking the binding laws? If you are looking for a good answer for this question you should contact and order house clearance service from a reliable company. In London we would like invite you to contact with We Clear Everything. We provide the highest quality and eco friendly house clearance and office clearance services in every district of London. From many years we provide our services and we have group of permanent customers who appreciate our good job and they can give good reference for us. Everyone know that a house clearance is not an easy thing for family members and better give this job for professionals like we are. Especiall if there a lot of rooms and furniture. A professional service of house clearance is offered by numerous companies in London but we invite You to call us and order a true professionals. old computers, TV’s, radio, old clothes and books donate to local community projects or charity shops. segregate items like glass, plastic, tetra paks, aluminium cans, batery etc. 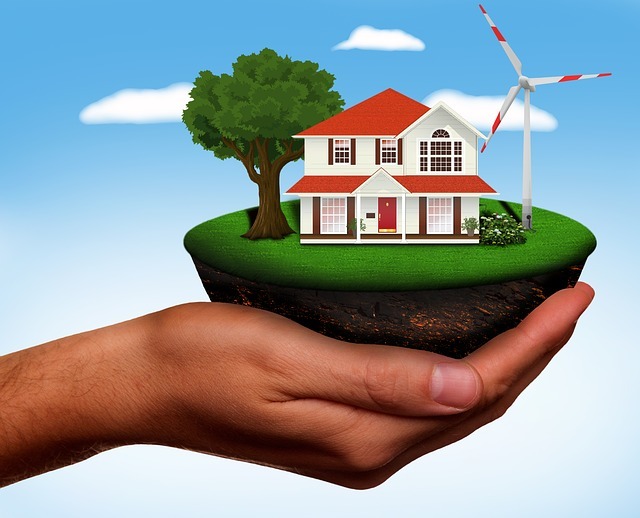 The government has made a change to the Energy Performance Certificate (EPC) regulations and it is more than likely to affect both owner and your tenants. 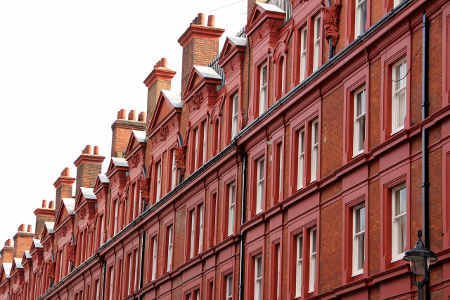 From the 1st April 2018, most landlords will be legally obligated to ensure that their privately rented properties have a minimum EPC rating of E.
If house will not have that minimum rate E you risk to be sanctioned with a fixed penalty up to £4000. Why we need data shredding? Answer to this question is that we need because the safe and secure disposal of documents is required by law. of individuals, you will have a legal obligation to protect that information. customer contracts, worker personal data and CVs and many another documents. When these documents are no longer needed, it is time to dispose of them in a responsible way. 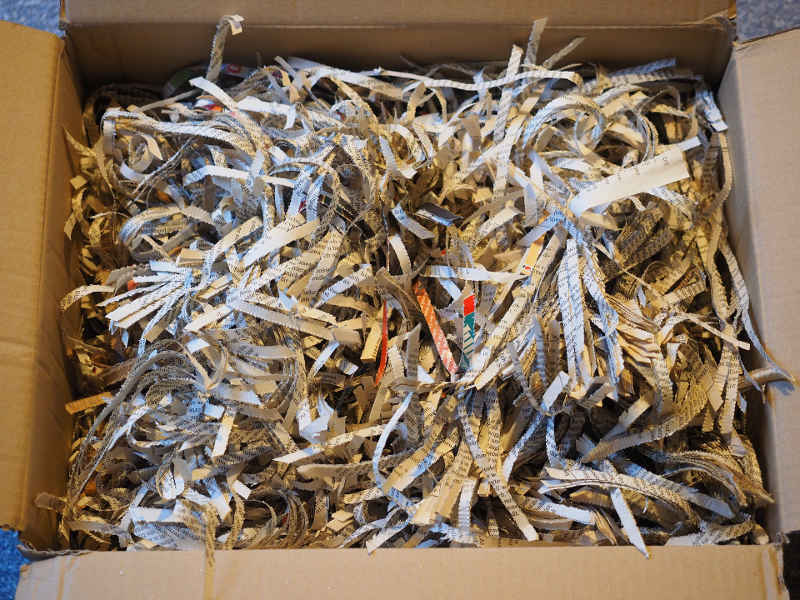 The best way to do it is shredding services from a professional shredding company. To protect your customers and staff documents and keep their information secure you must choose a professional paper shredding service. Every shredding agencys are very flexible and offer their service even at your office in comfortable time for you. Data protection is very importent and this service you should order only from tested agency. What to do in London this January ? 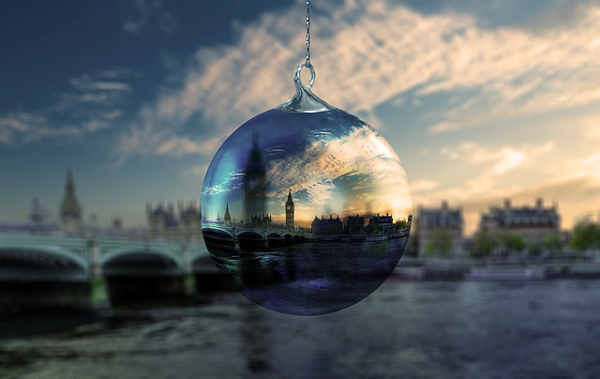 December is the best month to visit London with lots of festivals and to celebrate Christmas and New Year in capitol. Main point of the holiday season in London is Trafalgar Square with the biggest capital’s Christmas tree. Meet the Reindeer at Covent Garden – Real life reindeer are brought to Covent Garden every year for visitor’s to see. Trafalgar Square Caroling – Listen to Christmas caroling in Trafalgar Square between 4 pm and 8 pm on weekdays and between 2 pm and 6 pm on weekends. Changing of the Guard at Buckingham Palace – you must see it. See the Christmas Lights in London – This season as every year many beautiful Christmas lights all over London. 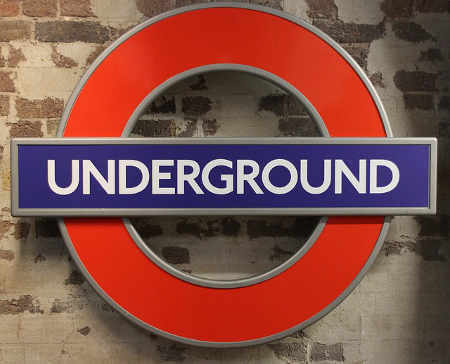 Particularly along the shopping streets of Oxford Street, Regent Street, Carnaby Street and Bond Street and Covent Garden. 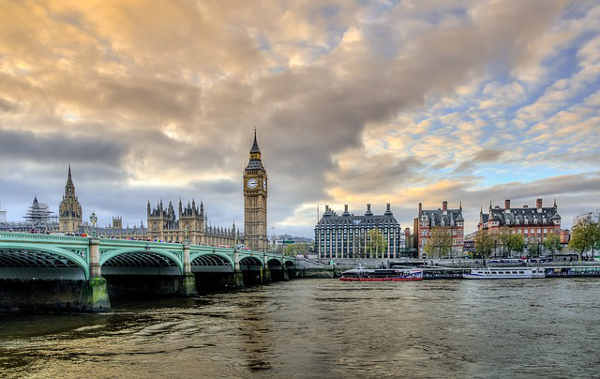 Celebrate New Years Eve in London – London is one of the best cities in the world to celebrate New Year’s Eve. Let’s come and enjoy fun events, fantastic fireworks and wonderful music and dancing. Barnes is a small Thames-side village in London and touch Richmond. This village is great for relaxing by the river, listening birds and discovering excellent local restaurants and boutiques. Barnes village has a local grocers, delis, a bookshop and boutiques. When you will hungry you have chance to visit some very fine restaurants. Barnes is also the home for famous music studios: The Olympic Sound Studios. Many famous artists recorded tracks here, including the Rolling Stones, Jimi Hendrix and Led Zeppelin. In Barnes you can stay close to nature and enjoy that you have chance to spend your day like in true village. 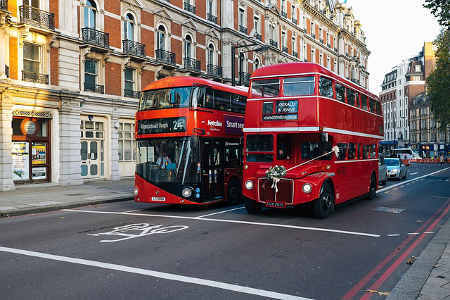 We Clear Everything team who everyday pass many miles trough London wuld like recommend you to visit this small London’s village and stay here longer to enjoy this beautifull natural world. To Barnes you can come by train or bus, even from airport. As every year in last days of November open many Christmas Markets in London. We would like recommend you a few from list below. 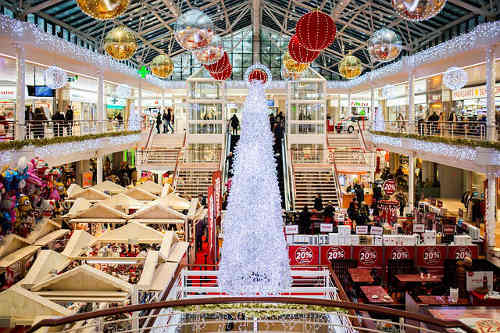 If you’re looking for Christmas gifts check out these places. 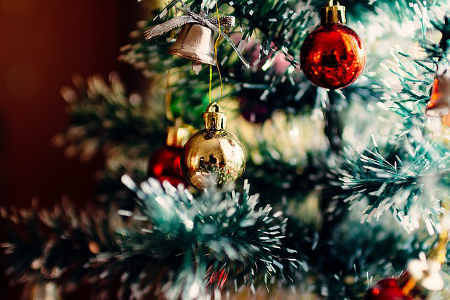 Discover Christmas fairs in London with our recommendation. – The 61st annual BFI London Film Festival – the best new British and international films. One of the world’s top film festivals, the BFI London Film Festival (LFF). During our house clearance work in London we have to pass many miles around London and see many interesting areas. This Autumn so beautiful look Richmond. Richmond upon Thames a part of London . Londoners call Richmond a jewel in London’s crown. Richmond is probably London’s most attractive borough for tourist. Richmond-upon-Thames is located south of the Thames in the western quadrant of the city. In this district we can ride some lovely riverside scenery. Especially in Autumn Richmond look so colorful and invite us to rest here in Richomnd Park. Most famous places in Richmond borough: Richmond Park, Royal Botanic Gardens Kew, Isabella Plantation and Museum of Richmond. If you have free time don’t miss your chance to see Richmond. Us we know and see, Richmond peoples and city hall pay big attention to keep all site to be clean and friendly for tourist. Richmond have over 100 small recycling sites across the borough. The borough’s main waste recycling centre is the Townmead Road Re-use and Recycling Centre in Kew. We Clear Everything team use service from this recycling centre too. Global atmospheric CO2 levels hit record high in 2016 again. United Nations warns gouvernaments that drastic action is needed to meet climate targets set in the Paris agreement because last year atmospheric CO2 levels grove up to hit a level not seen for more than three million years, the UN has warned. The new report has raised alarm among scientists and prompted calls for nations to consider more drastic emissions reductions. The World Meteorological Organisation predicted 2017 will again break records for concentrations of carbon dioxide and methane, but the growth rate will not be as fast because there is no El Niño effect. 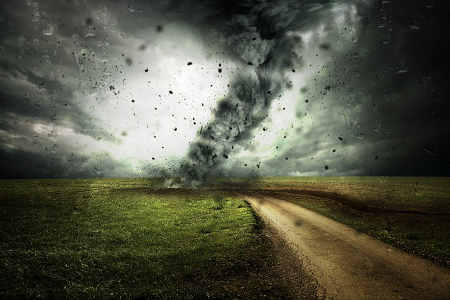 If you care about our planet you should remeber that even your activity decide about our climat. So, if you have some some rubbish and some waste never burn them in not controled way but order professional house clearance or waste removal to solve this your problem. You should remeber that professional house clearance services they are licensed and they use only licensed recycling sites. Future our planet Earth in every small hands, in yours hands too. If you are living in London we would like recommend you professional house clearance in London from We Clear Everything team. We Clear Everything – part of House and Office Clearance Ltd.